Since 2008, Geared Asset Finance has provided lending facilities to businesses across Australia. Our team of dedicated professionals search the market to get the best solution for our customers. Whether you’re after a coffee machine for your café, in the market for a new vehicle, or looking to give your restaurant the facelift it deserves, we’ll find the best finance solution for you. At Geared, we search the market to find the best solution for you. Our processes are often quicker than the big banks, and with access to a range of financial products, we work hard to bring our customers the most attractive and most competitive rates the market has to offer. We'll find you the lowest, most competitive rates which offer you the best value for money. We take the hassle out of finance by streamlining the process for you. Our sales team are friendly and approachable. 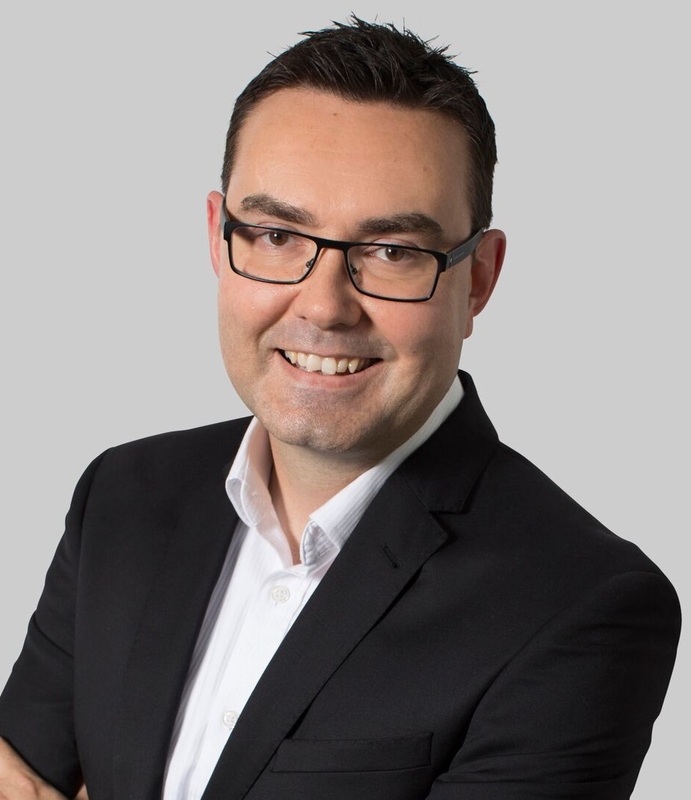 Matthew has worked in the Commercial finance industry for over 18-years originally starting with ANZ Bank and holding further positions with CIT Group, National Australia Bank and in a private broking house. Matthew is passionate about the equipment finance industry and contributes his diverse knowledge so that the business can provide clients with the best experience possible. Matthew holds a Bachelor of Commerce (Hons) degree double majoring in finance & economics. 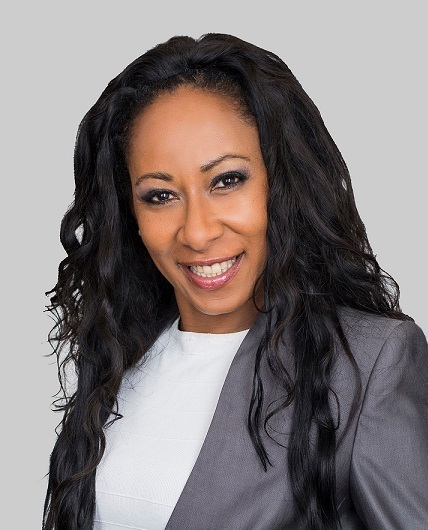 Caryn has over 20 years experience in the finance industry beginning her career with Esanda and further positions with CBA, CIT Group and various broking houses. Caryn brings extensive skills in the area of sales origination, business development and particularly in the field of partner networking. Caryn offers the business a strong level of business expertise gained within the finance industry drawing on her diverse understanding of credit, business development and client retention. 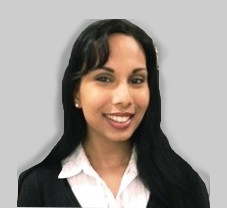 Carissa has over 11 years’ experience in the finance industry commencing her career with Medfin (a subsidiary of the NAB) and then with a private broking house. She’s been with Geared Asset Finance for over 6 of those years. Carissa is highly customer focused, and prides herself on building ongoing client relationships. She offers her clients excellent knowledge of the finance offerings and impeccable service throughout the entire process. 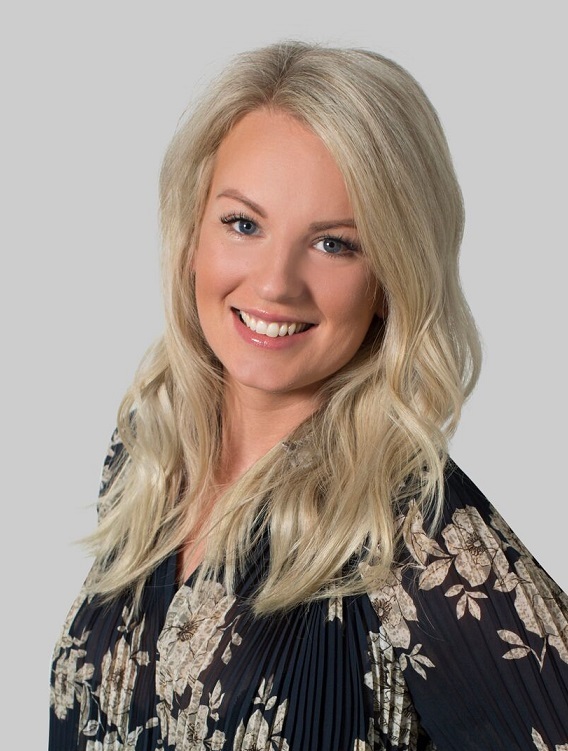 Carissa is very passionate and knowledgeable about the industries she specialises in, therefore providing her clients with the best service and product offerings available. Samantha comes from a broad sales background, which has instilled her with excellent customer service skills and a can do attitude. She enjoys providing a high level of service to her clients to deliver excellent outcomes efficiently and quickly. Samantha places a high degree of energy in her role to ensure that she is providing the best possible experience for her clients. 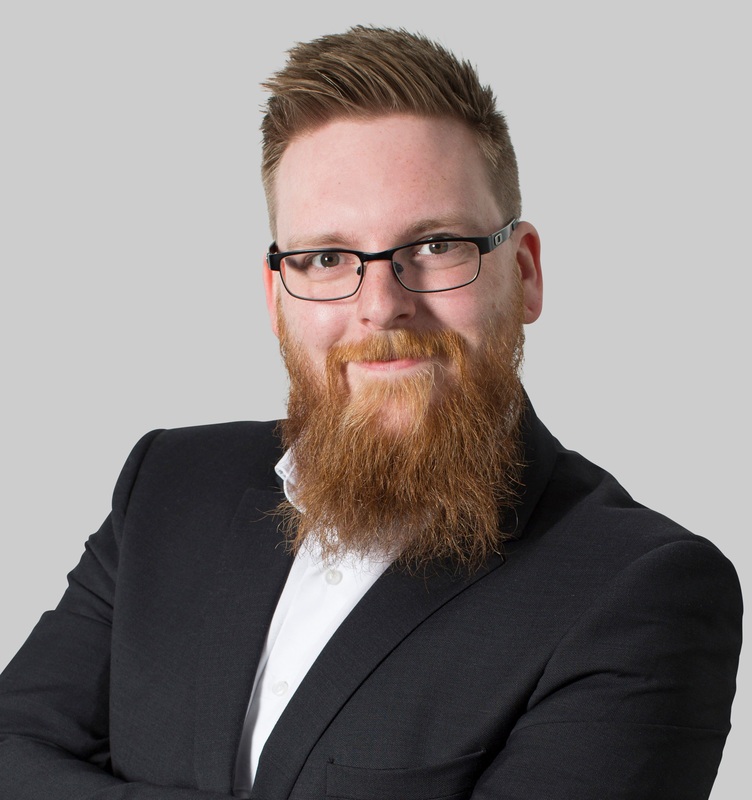 Simon has previously worked in a private broking environment and has an exceptional level of skill around credit, documentation and settlements. Simon also has a strong IT and systems background contributing a high level of skill to the overall business. Amy has previously held positions with the CBA and provides the business with support in the areas of credit preparation, documentation, settlements and customer service. 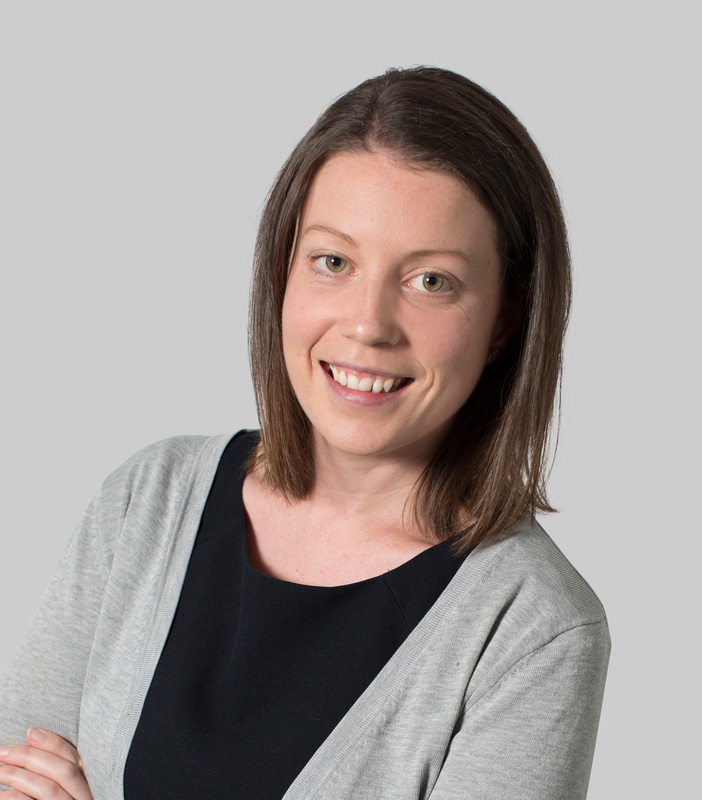 Amy has a strong client focus and provides a consistently high level of satisfaction to the businesses clients. 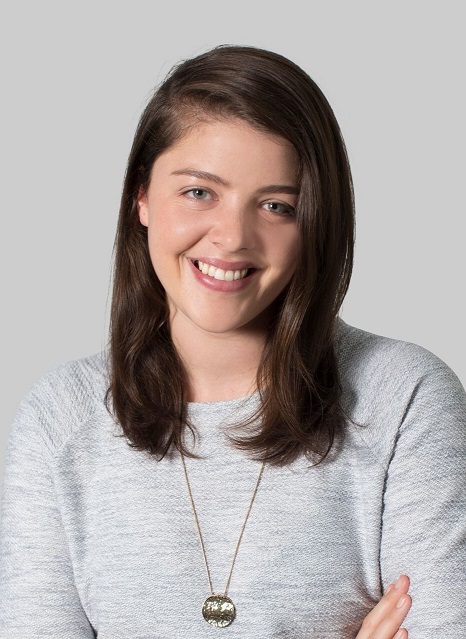 Sophie is from a customer service background and provides support to the finance sales functions of Geared. 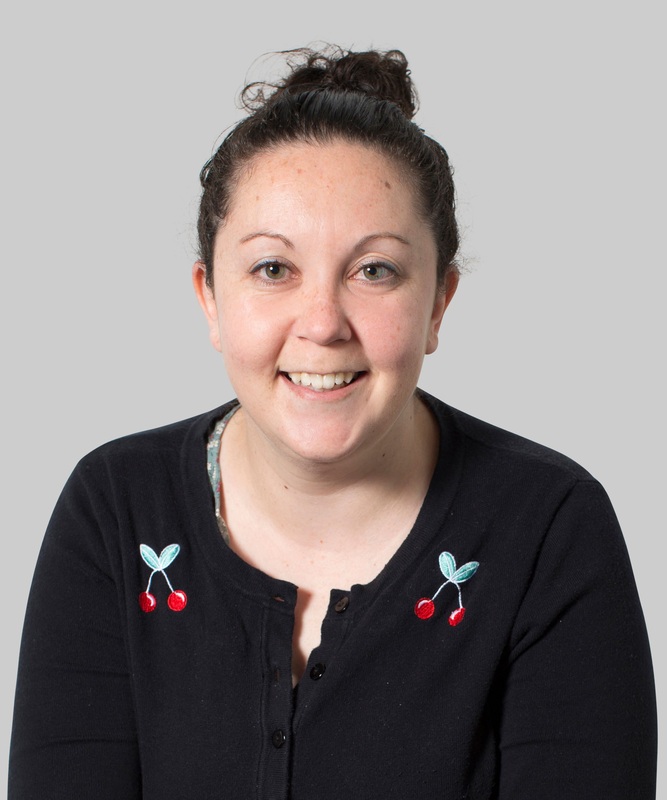 Offering strong support to all aspects of the business processing, Sophie is a key member of the Geared team. Simon has a wealth of knowledge in Asset finance holding positions as a Credit Analyst with Macquarie and further positions within a Private Broking house as a senior Finance Sales Assistant. With a depth of experience in finance, Simon is an invaluable member of the Geared team providing significant expertise. 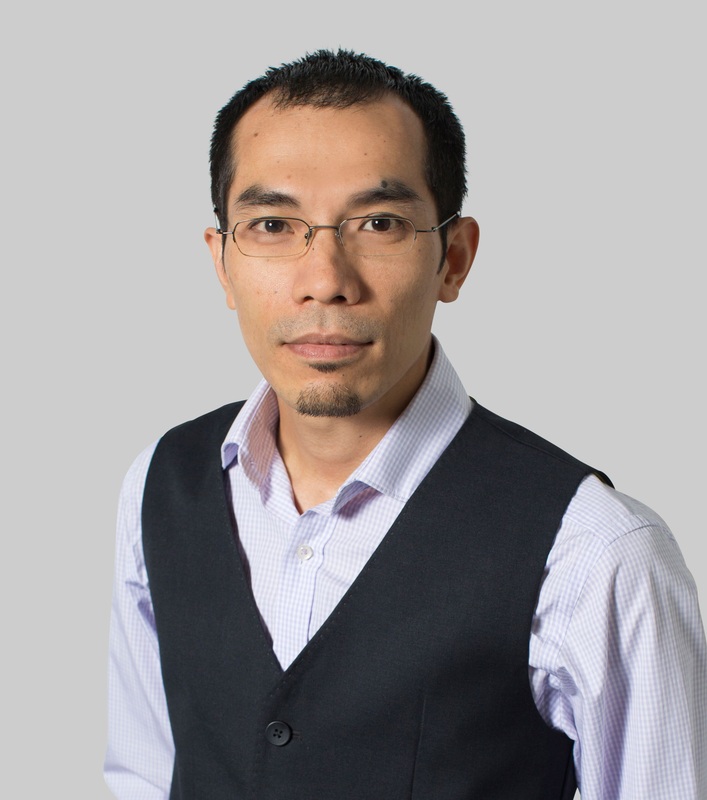 Thanh has worked in the finance industry for over 18 years, covering roles in Credit, Support and Finance sales. 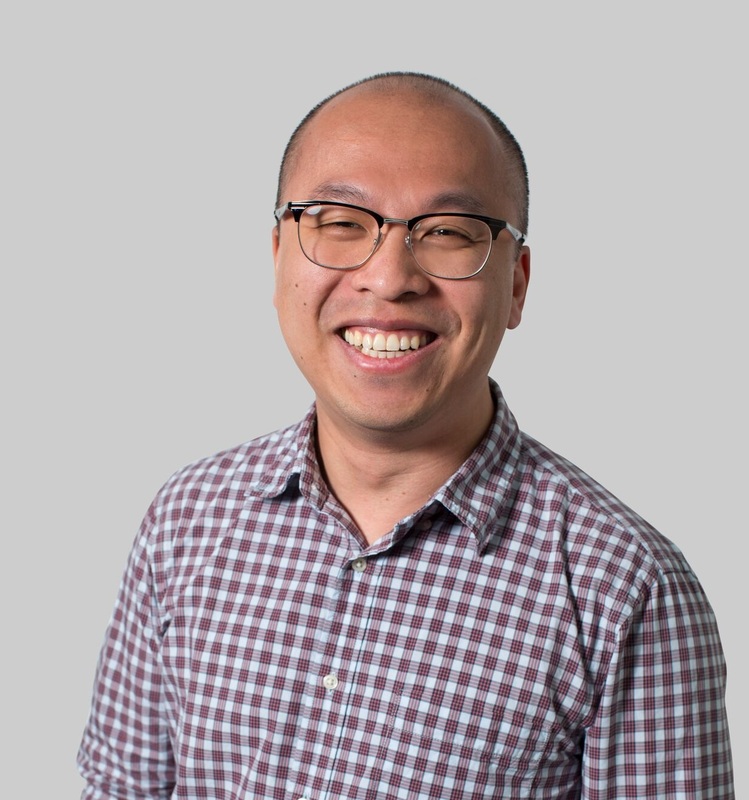 With a wealth of knowledge to draw upon within banking and broking environments, Thanh has a strong level of experience to offer in providing clients with the best solutions and knowledge. Loralee has worked within the finance industry for 10-years holding various positions throughout ANZ Bank. Loralee has extensive skills across a diverse range of banking & finance administration, helping to assist Geared in providing seamless service to our clients across the board.